The annual Economic Commission for Africa Conference of African Minister of Finance, Planning and Economic Development – COM2019 – kicked off in Marrakesh Wednesday, with emphasis on the importance of digitalisation in enhancing African economies as the continent celebrates the first anniversary of the highly hailed and historic signing of the Africa Continental Free Trade Area – (CFTA). From Marrakech reGina Jane Jere reports. The weeklong event, which has also drawn various seasoned experts and policy-makers from inside and outside Africa, will weigh and evaluate this year’s theme – Fiscal Policy, Trade and the Private Sector in the Digital Era: A strategy for Africa – against the backdrop of recent economic and social development on the continent. 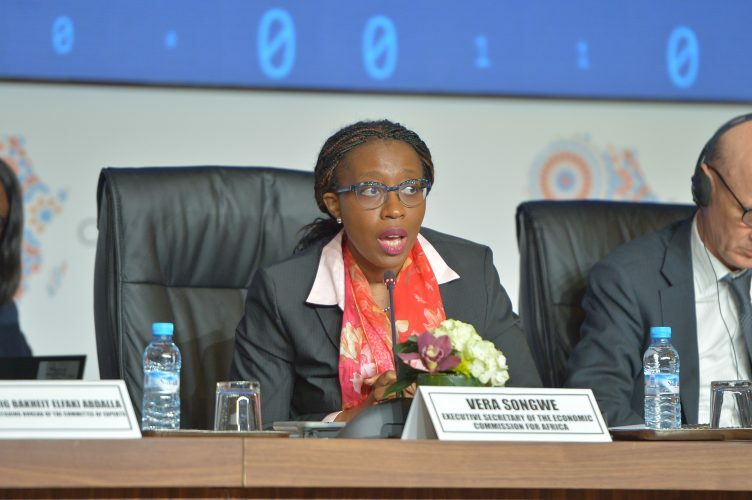 With the value of the global digital economy estimated at over $11.5 trillion and set to rise to over $23 trillion by 2025, according Vera Songwe – UNECA Executive Secretary – the effects of digital trade and economy in Africa are points of key debate. The value of the global digital economy estimated at over $11.5 trillion and set to rise to over $23 trillion by 2025. The event, commenced with a high-level ministerial policy dialogue on the 2019 theme itself – which set the tone for the week’s discussions, which will center on leveraging digital technologies to mobilize Africa’s domestic resources, strengthen competitiveness and speed up growth in all developmental sectors. Digitalisation is a great opportunity for Africa. It can transform Africa by increasing competitiveness, promoting strong integration, reducing the cost of doing business. The week will also see a broad array of sessions and side events. Some highlights will include the launch of the ECA 2019 Economic Report on Africa – which assesses performance of fiscal policy and analyses both challenges and opportunities in Africa. There will also be the launch of the African Fintech Network; a roundtable on trade and private sector development in the digital era. 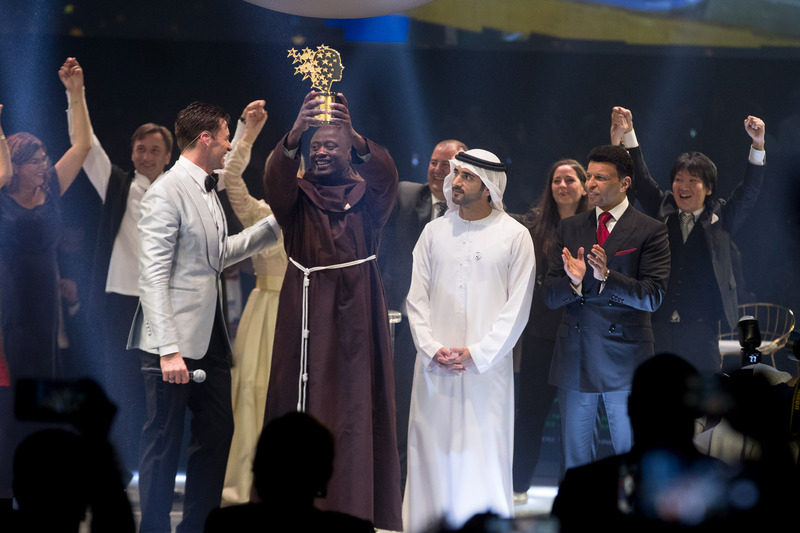 Gender, youth, and climate change are also among other key issues in the spotlight as well as the a special focus on the United Nations’ support to the African Union’s Year of Refugees, and Internally Displaced Persons, in order to strength. Another highlight is the annual Adebayo Adedeji Lecture, named after ECA’s longest serving Executive Secretary, the late Professor Adebayo Adedeji. The Lecture will pay tribute the late thinker’s contribution to discourse on development in the African continent.